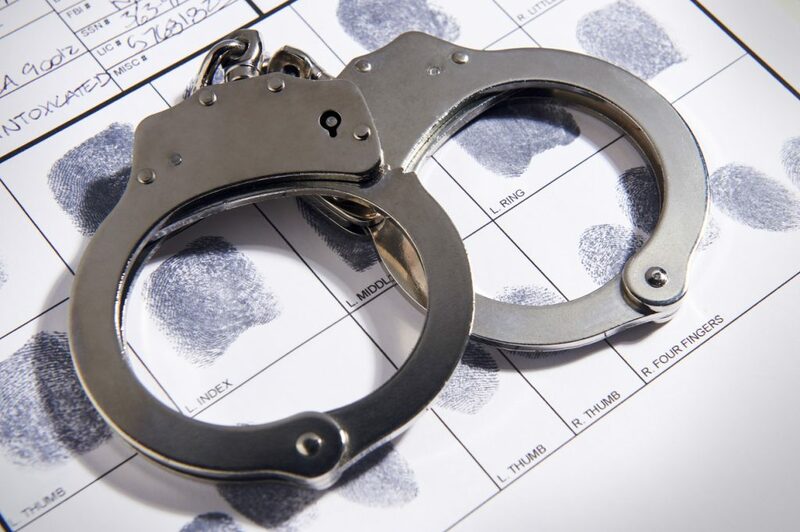 Arrests are public record in New Jersey, even if that arrest does not lead to any formal charges, if the charges are dropped, or if the offender is otherwise found not guilty of any crimes. Prospective employers, banks, educational institutions, and many other organizations routinely run background checks which will show previous arrests. Thankfully, there are options available to have these arrests expunged from your permanent record if you or your loved one’s arrest never led to a formal conviction. The criminal defense attorneys of Chamlin, Rosen, Uliano & Witherington believe that those who were wrongfully arrested or wrongfully charged with crimes they did not commit should not have to live with a stain on their public, permanent record. That is why we offer our experienced legal services to expunge arrests for clients in our local New Jersey communities including Ocean County, Eatontown, Ocean, Freehold, Red Bank, Long Branch, West Long Branch, Wall, and all of Monmouth County. If you have been arrested and not convicted of a drug crime, violent crime, DWI/DUI, sexual offense, traffic offense, etc, we may be able to help. Call our office today to speak with a member of our qualified legal staff regarding your arrest, how we may be able to have it expunged from your record, and any other way we can be of service. In order to achieve an expungement for an arrest, our Red Bank criminal defense attorneys will need to take a handful of legal actions. We will be able to file these petitions for expungement as soon as possible, unless you are subject to the six (6) month waiting period as part of a supervisory program. Once the petition has been filed with the New Jersey Superior Court, we will follow up with local, state, and federal law enforcement agencies letting them know that we intend to have your record expunged. A Superior Court judge will determine whether or not our petition is valid, and return his or her judgement to our Ocean County lawyers. Our lawyers have extensive experience filing these petitions, and in most cases they are successful as we strive to file paperwork which is accurate and in good order. After receiving a notification of a successful expungement, our office will once again notify law enforcement agencies to have them remove your arrest record from their books. It is important to note that these agencies will not actually destroy the records of your arrest, but this information will no longer be made available to the public, including prospective employers, financial institutions, etc. It is also important to understand that legally speaking, an expungement permanently and officially removes all public history of your arrest. It is not just the case that you were not convicted of a crime, it is as if you were never arrested at all. The expungement process is highly successful, cost effective, and does not take long. If you or a loved one lives with the dark cloud of an arrest record, why wait? At The Law Office of Chamlin, Rosen, Uliano & Witherington, our arrest expungement attorneys understand that many individuals may not know that their arrests are still public record until it is too late. When a job offer is withdrawn, a bank loan is not approved, or you are denied entry into a private organization, that reality can set in quickly. We take pride in assisting our clients to restore their lives by expunging arrests in New Jersey towns including Ocean, Red Bank, Long Branch, West Long Branch, Freehold, Wall, Eatontown, and the greater Monmouth County region. To learn more about the arrest expungement process and to find out if you are eligible, contact us online or through our West Long Branch offices by calling (732) 440-3950 today for a free and confidential consultation with a member of our seasoned criminal defense team.